Efterklang is a Danish band, based in Lisbon and Copenhagen, Europe. The band are co-founders of the radio station The Lake and the connected festival By The Lake. In 2015 Efterklang announced that they had started a new band called Liima, together with Finnish percussionist Tatu Rönkkö. Liima’s debut album was released March 18th 2016 on 4AD. 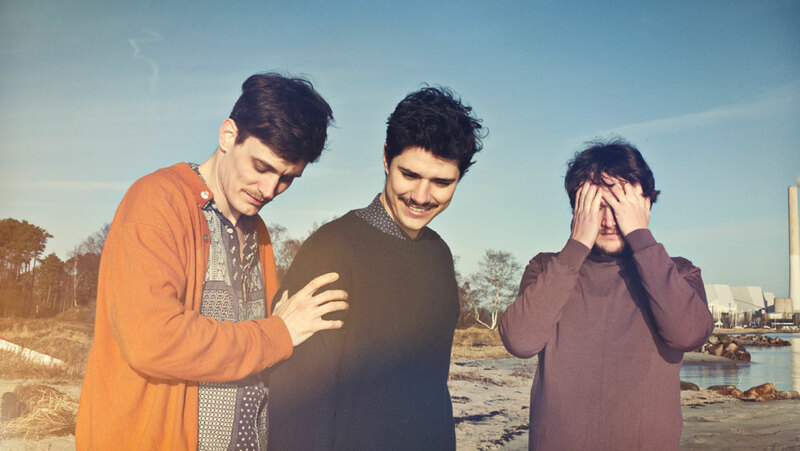 Efterklang also dabbles with filmmaking (see ‘The Ghost of Piramida‘ by Andreas Koefoed & An Island, their collaborative film with Vincent Moon) and they also use to run the tiny, but prolific label Rumraket. ‘Leaves – The Colour of Falling’ out Nov 4th 2016.